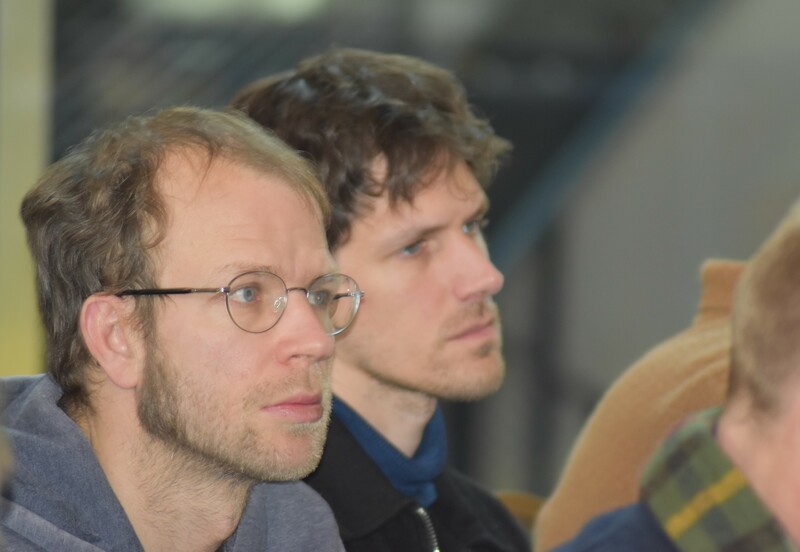 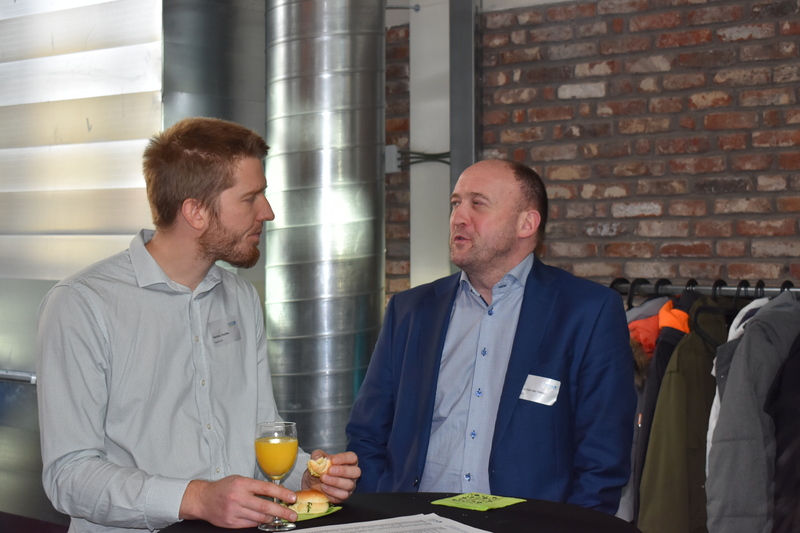 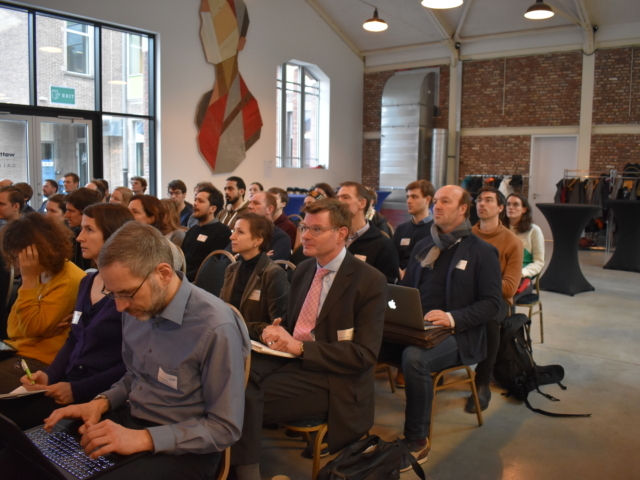 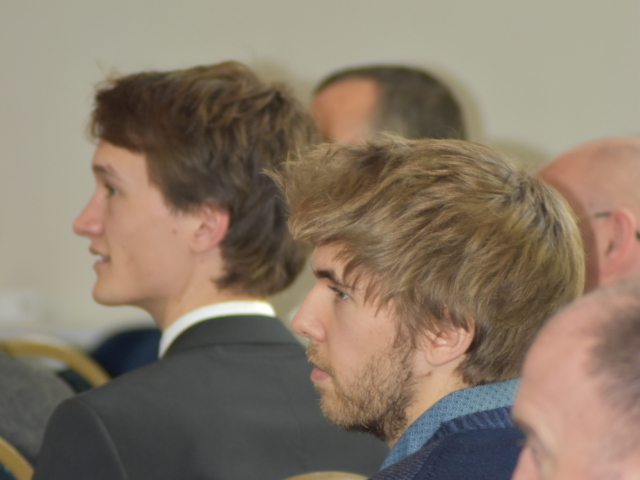 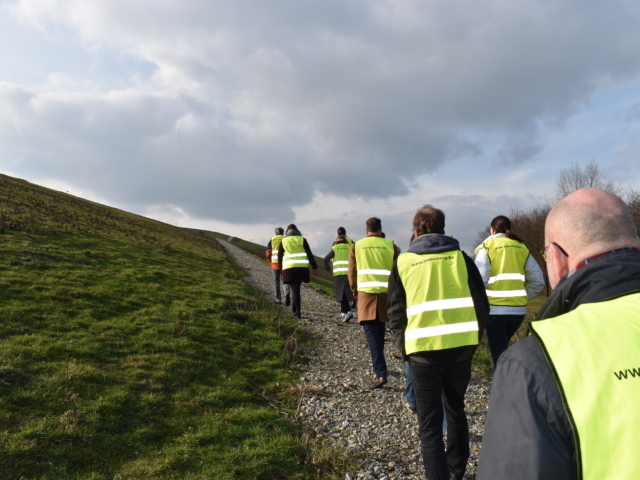 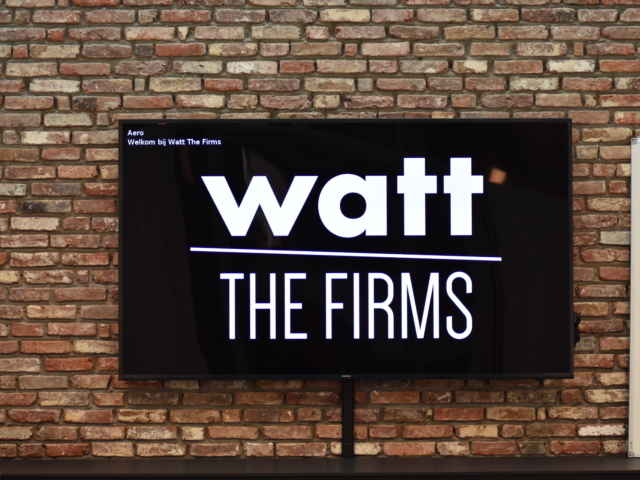 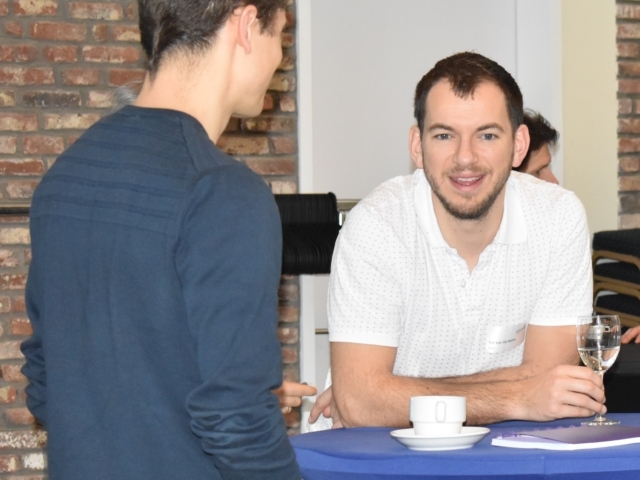 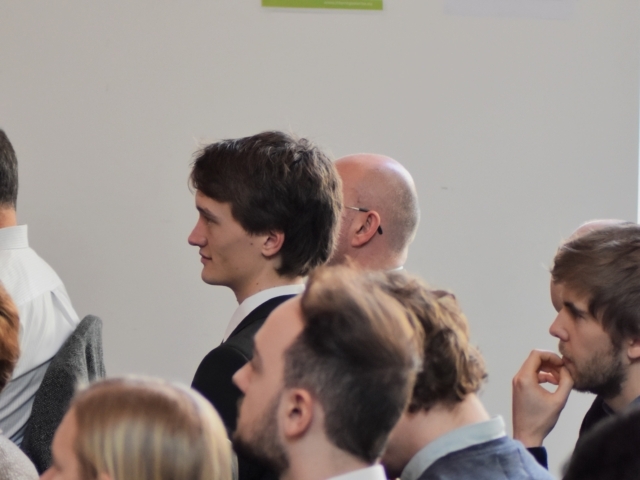 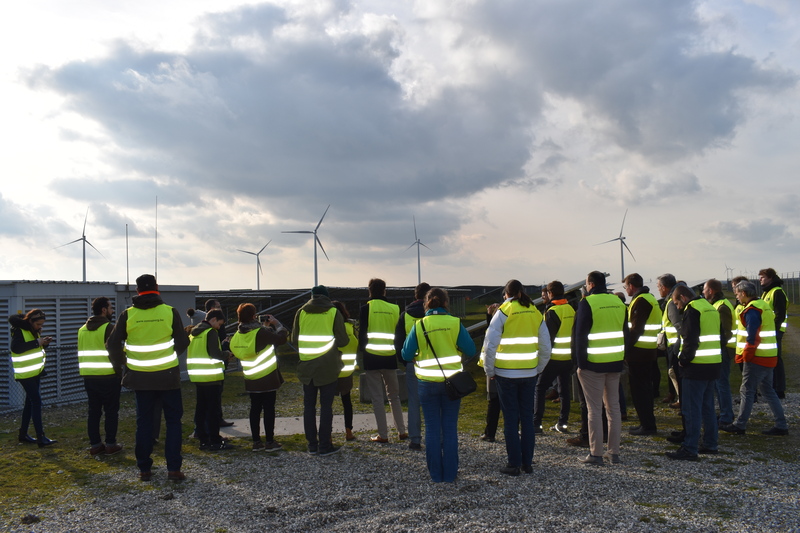 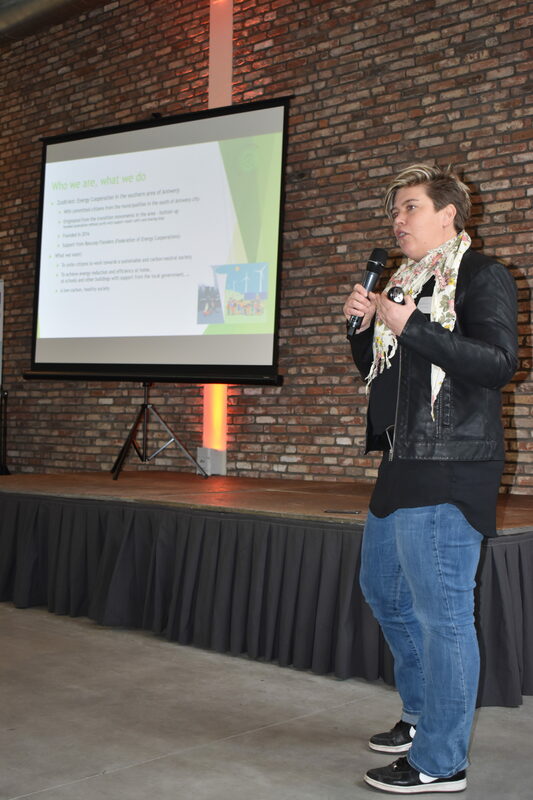 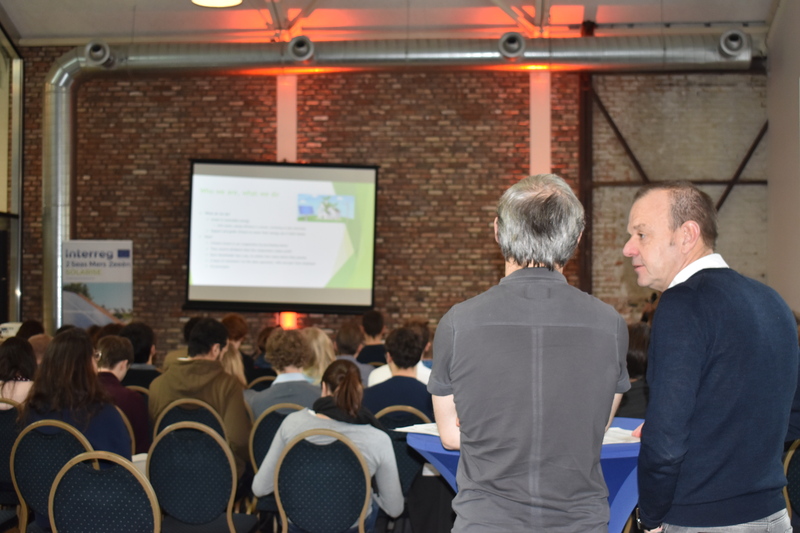 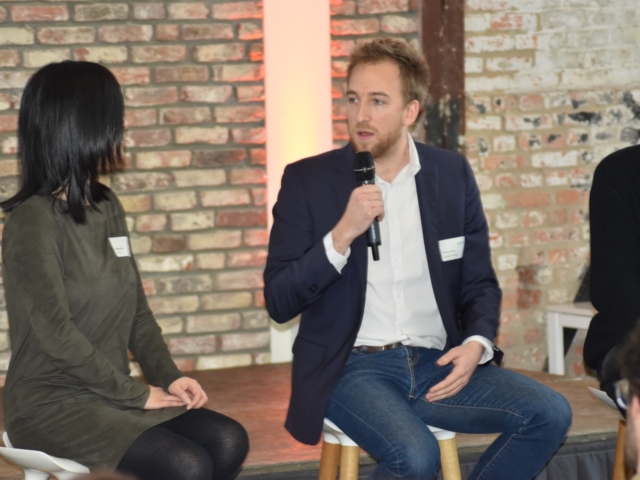 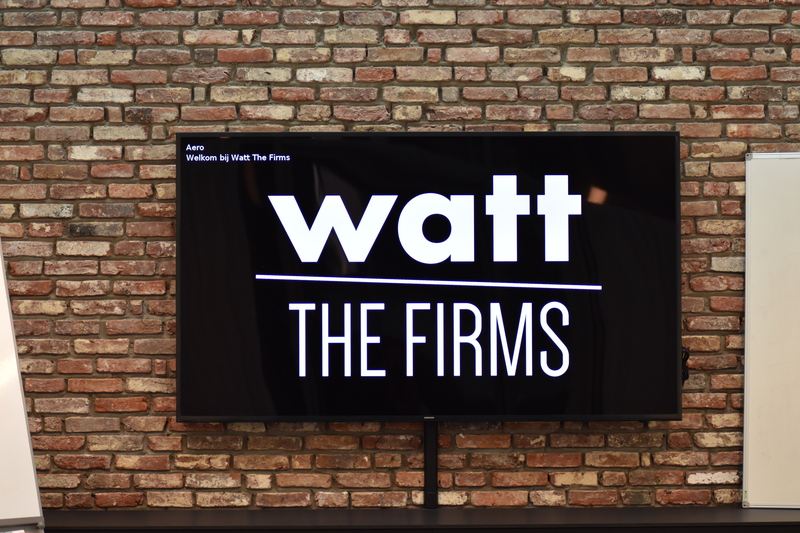 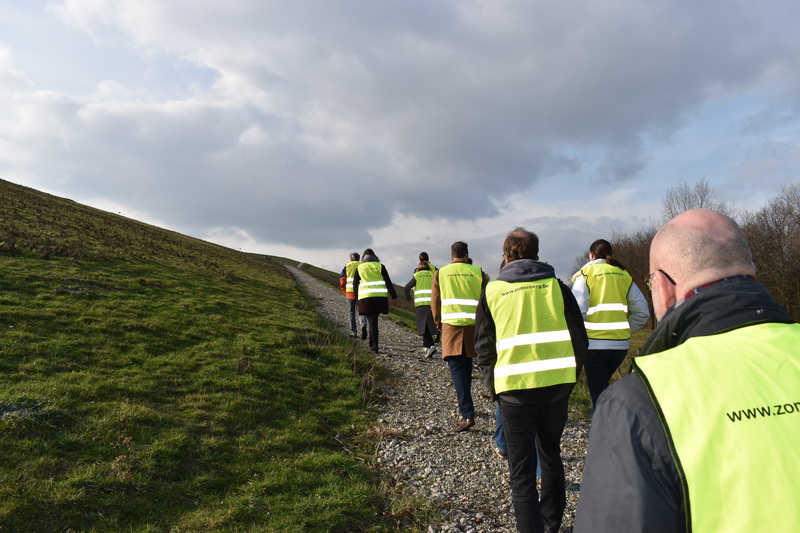 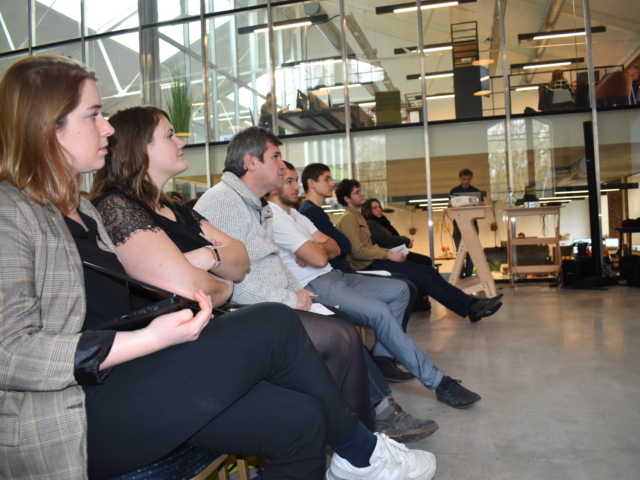 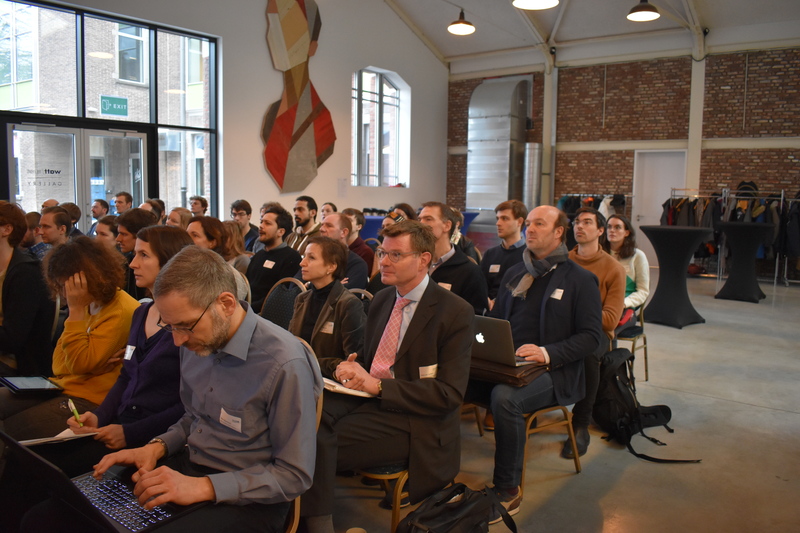 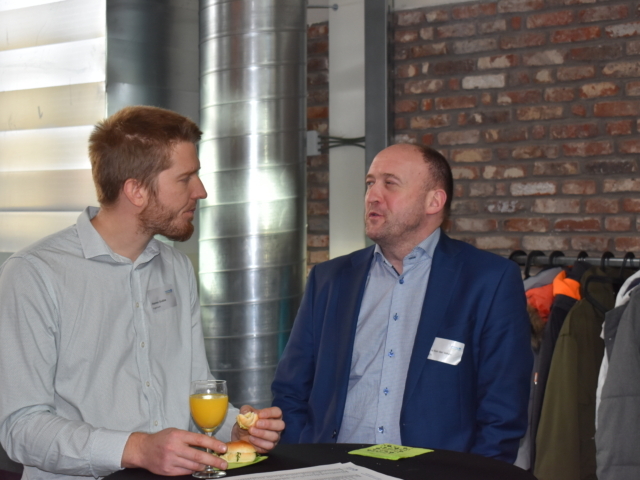 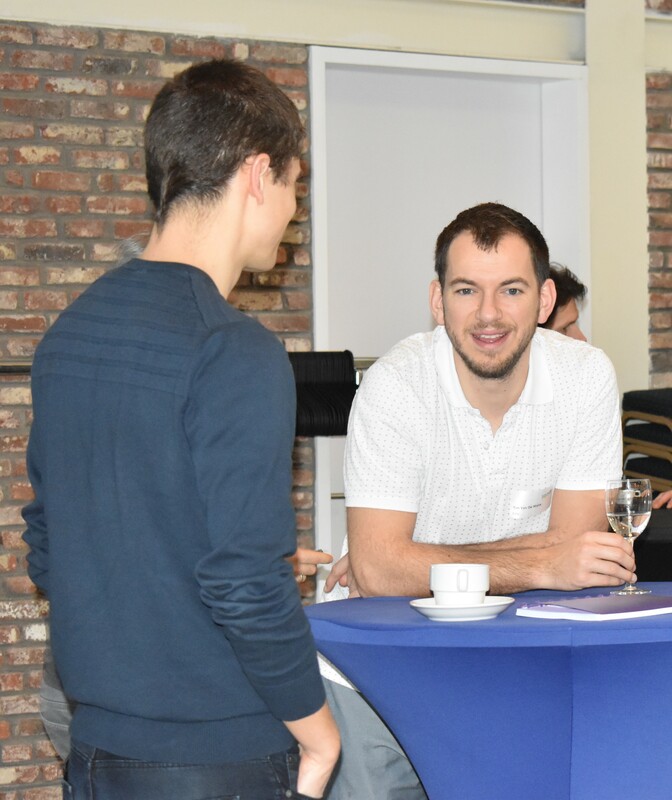 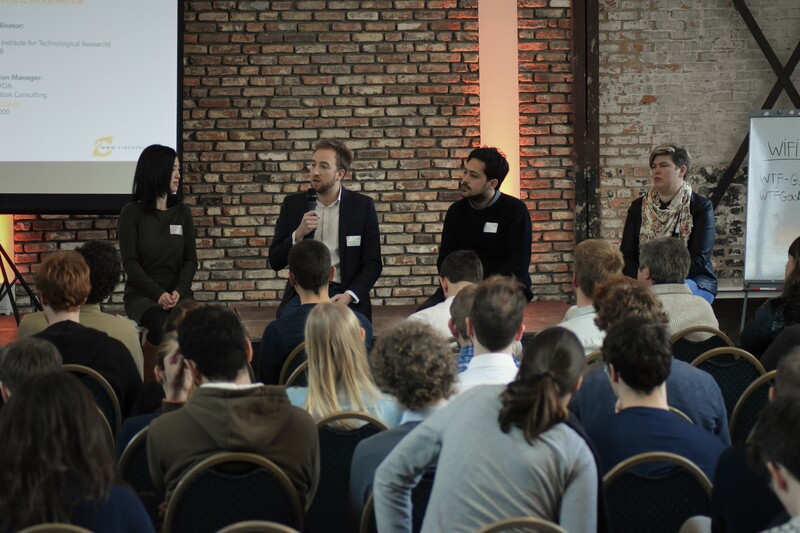 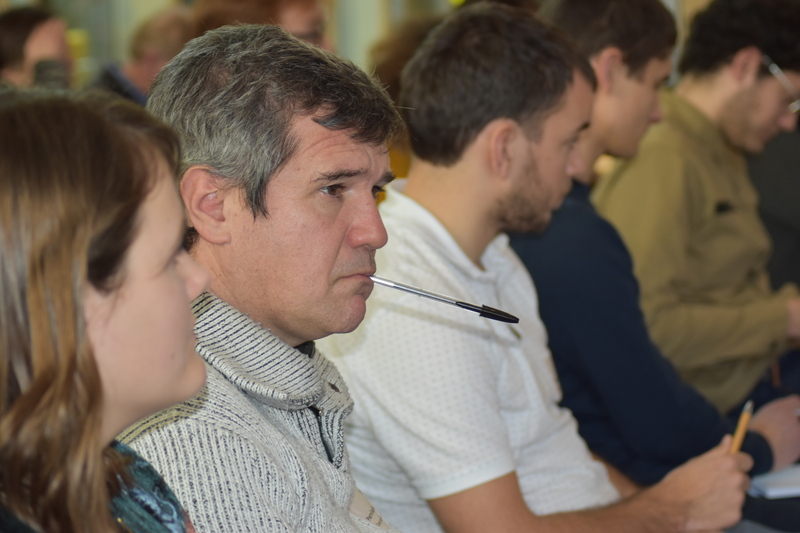 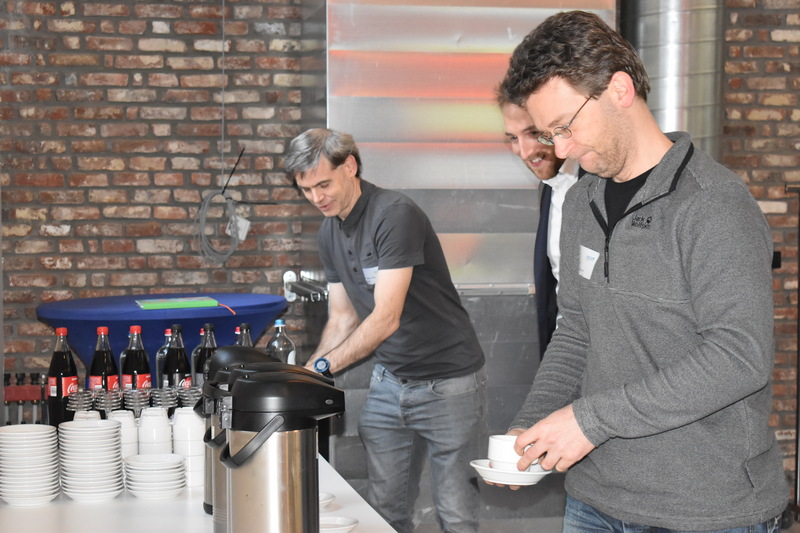 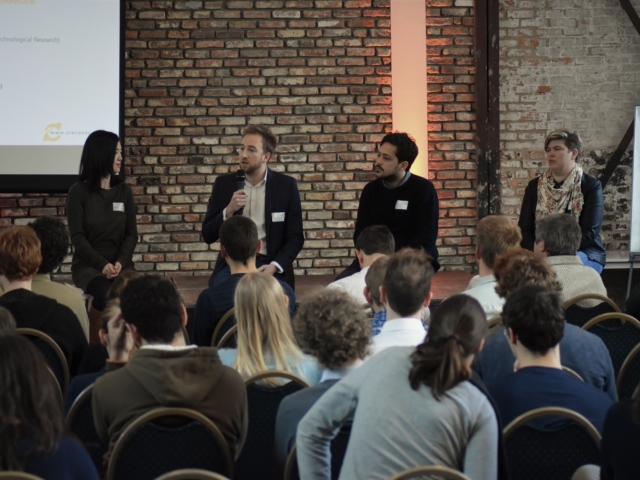 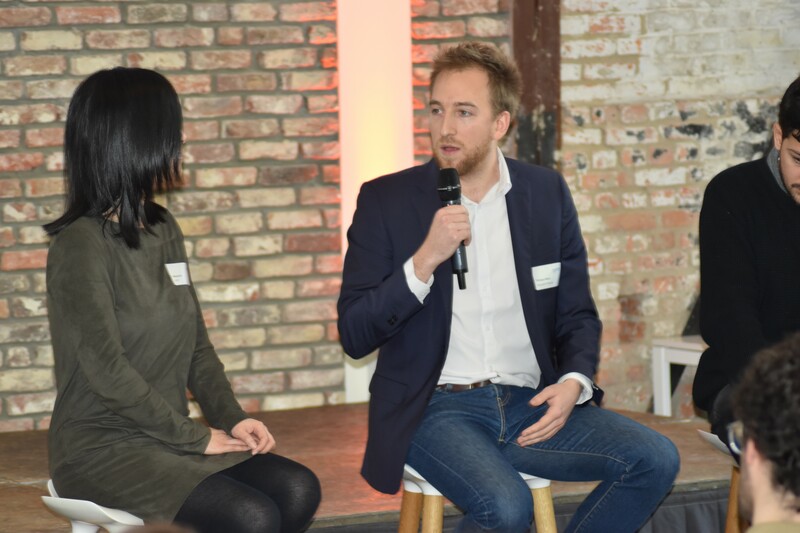 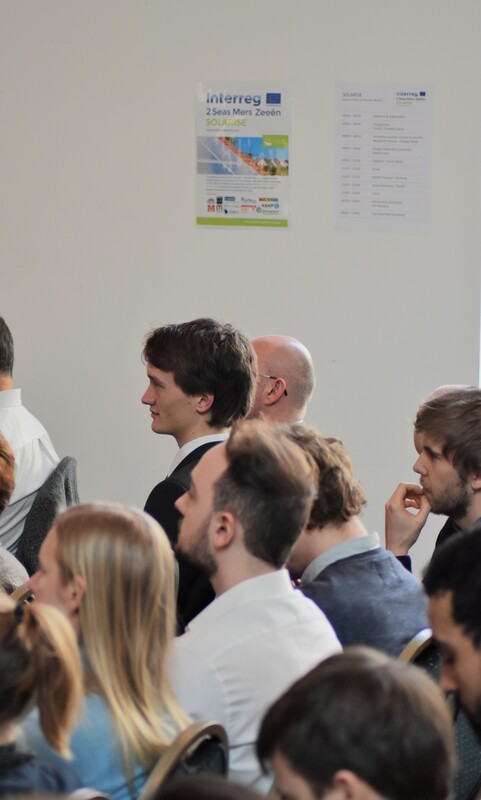 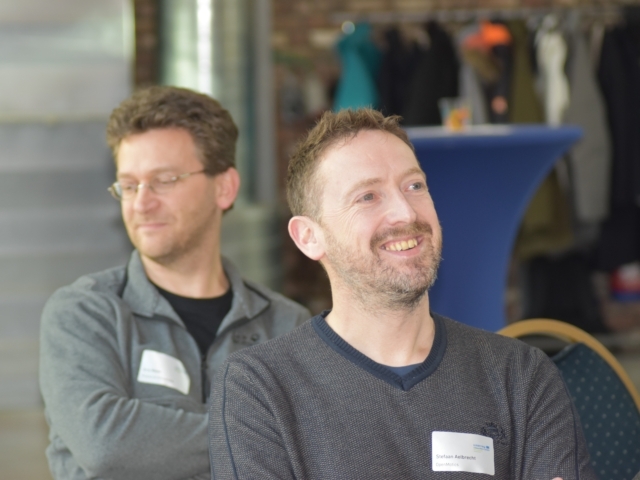 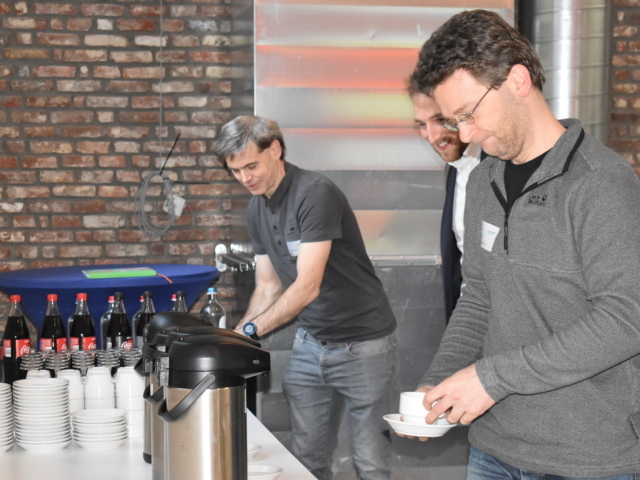 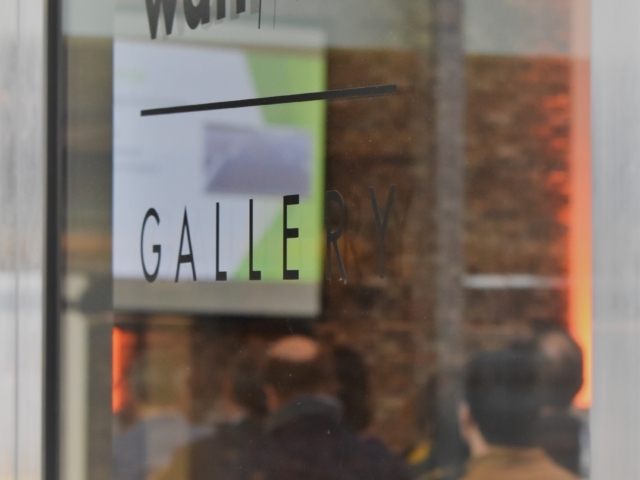 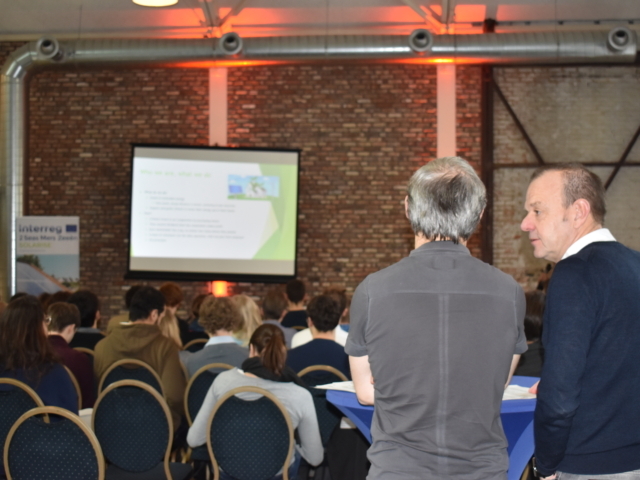 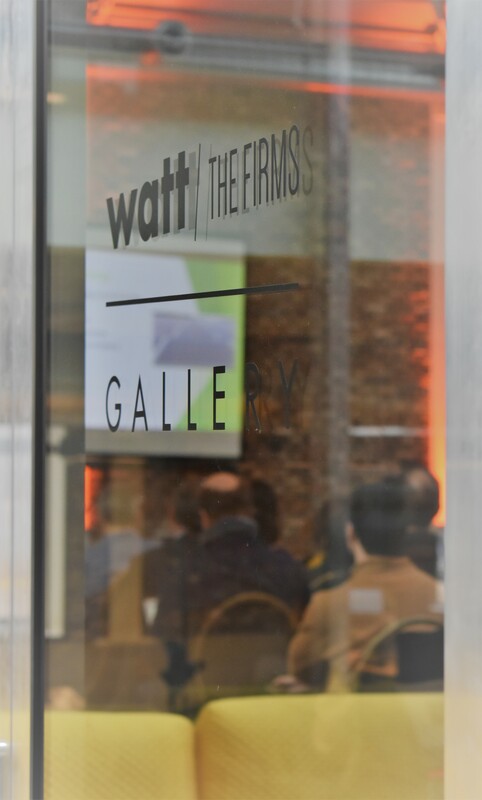 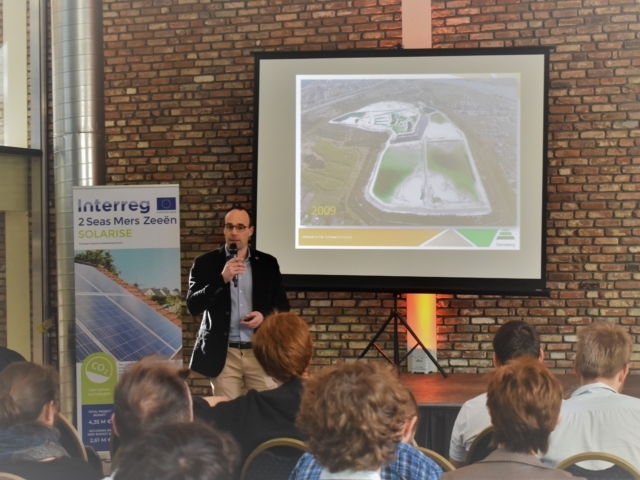 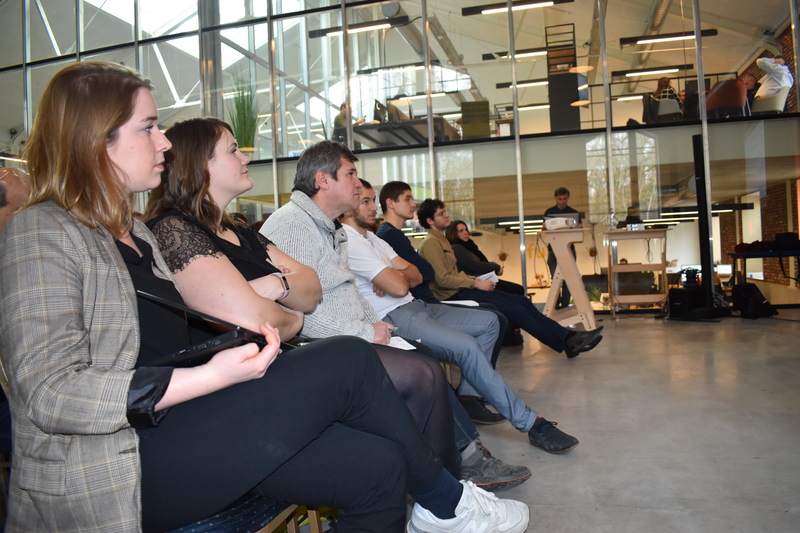 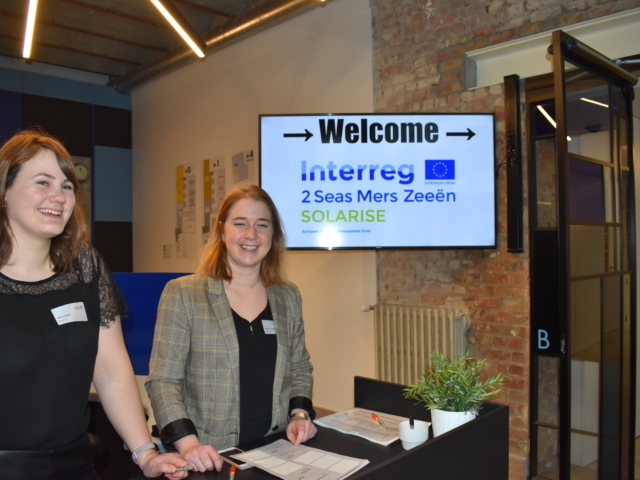 Solarise event in Watt the Firms, Nieuwewandeling 26 – Ghent on 12 February 2019 organised by Flux50 and KampC. 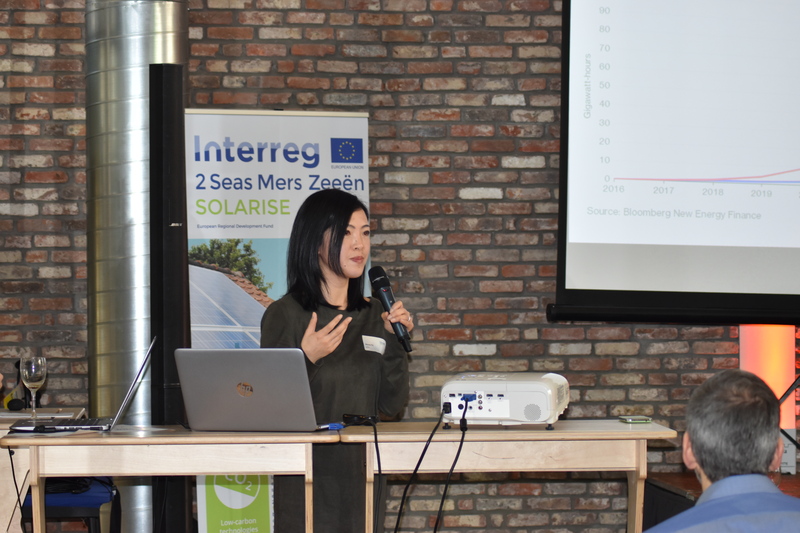 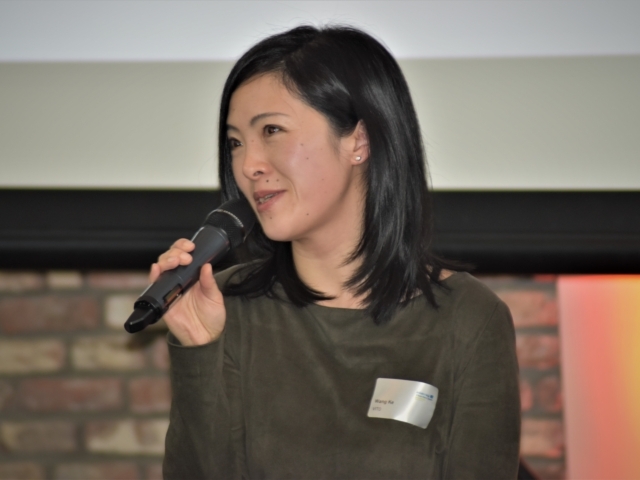 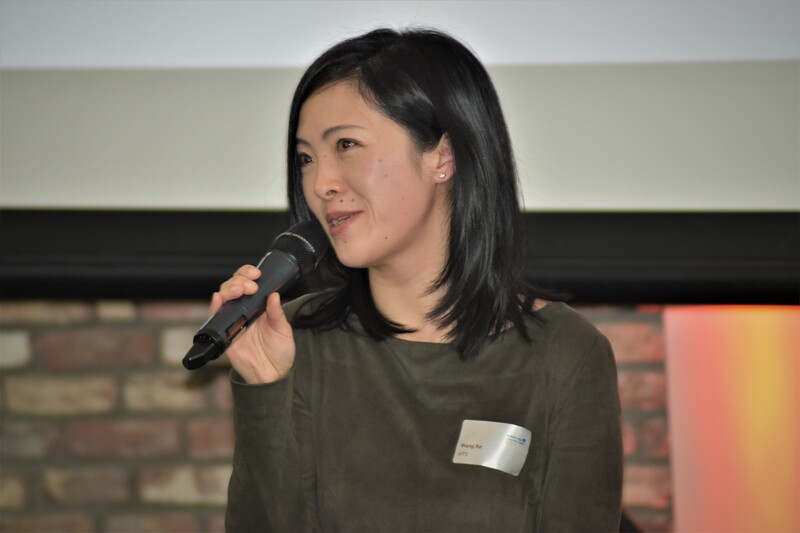 Becquerel Institute – A company specialized in solar PV technologies and their integration to electricity markets, providing strategic advisory services and involved in applied research projects. 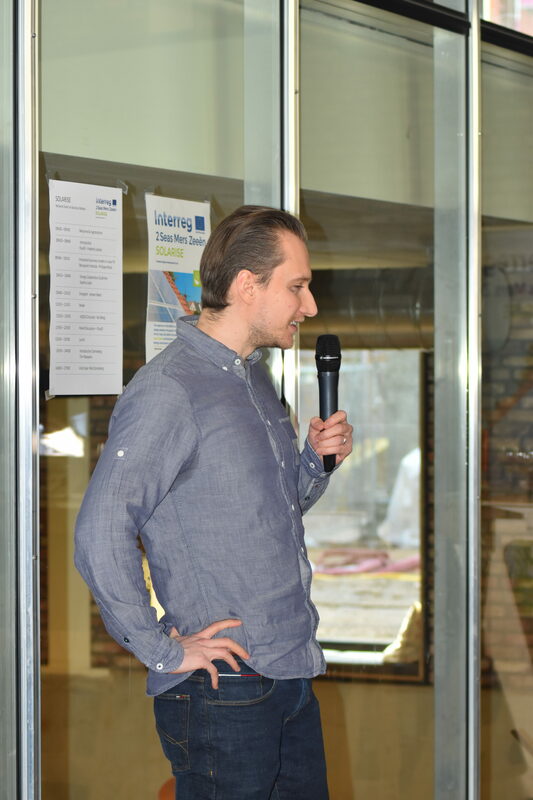 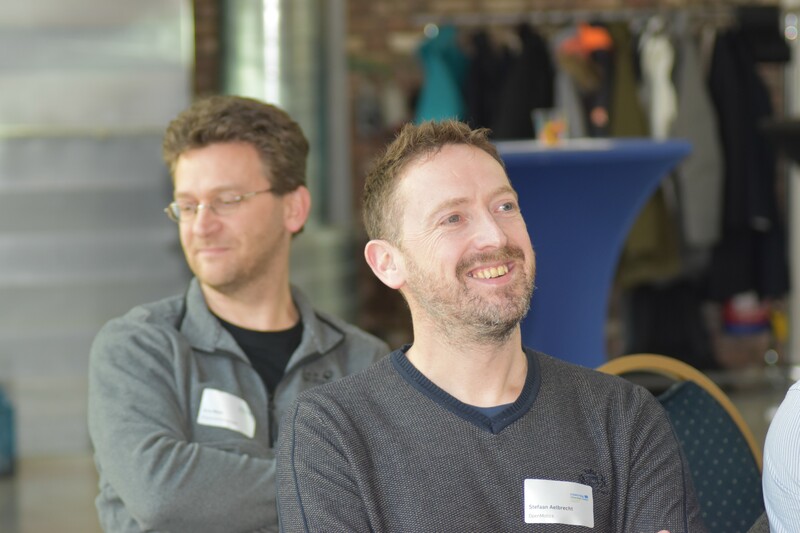 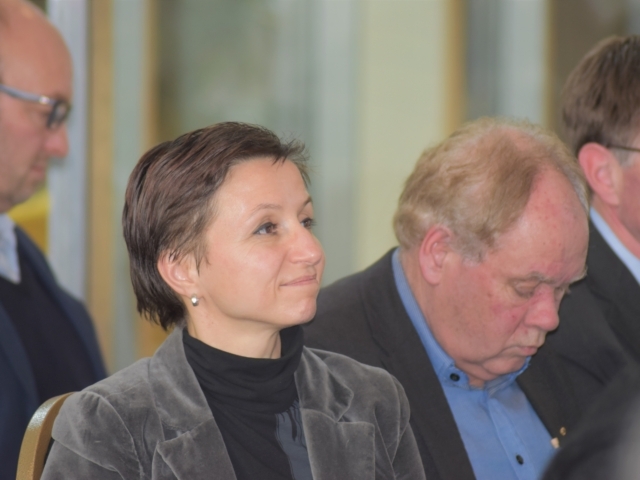 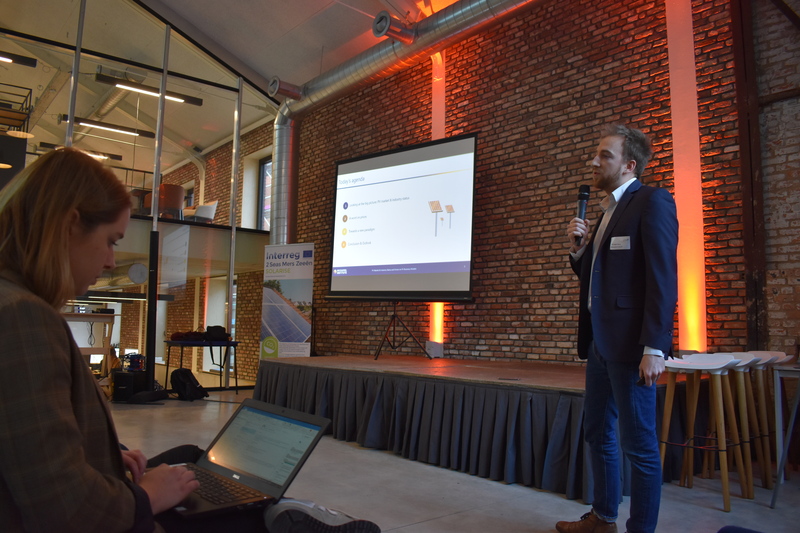 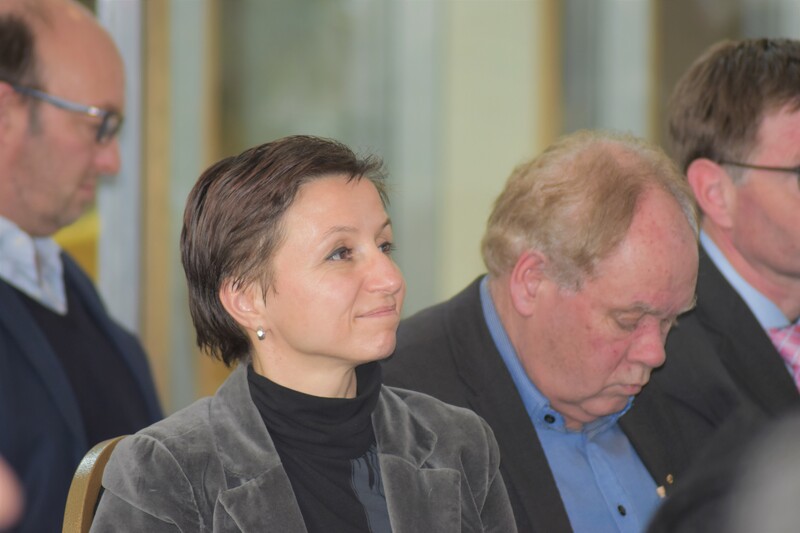 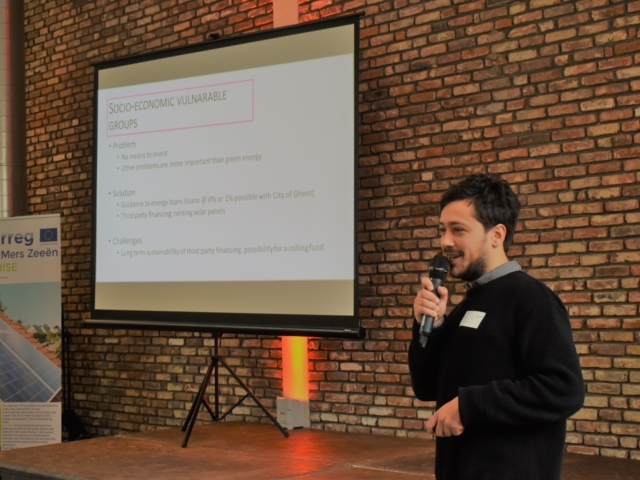 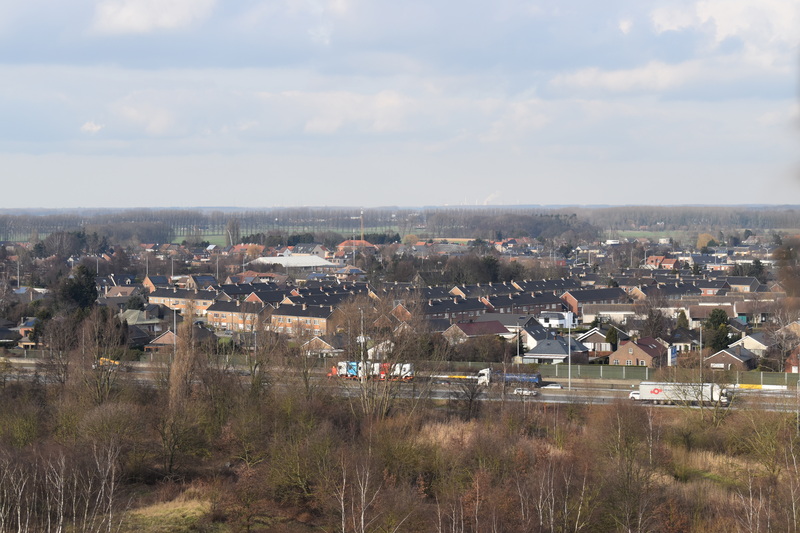 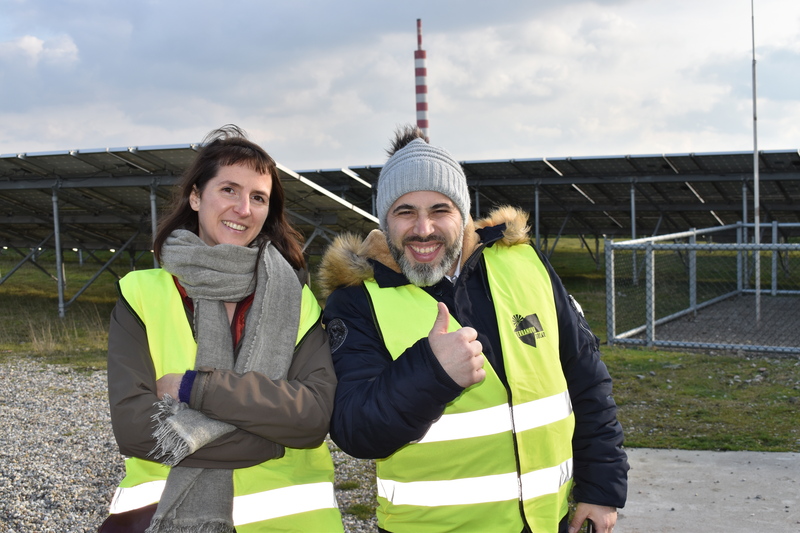 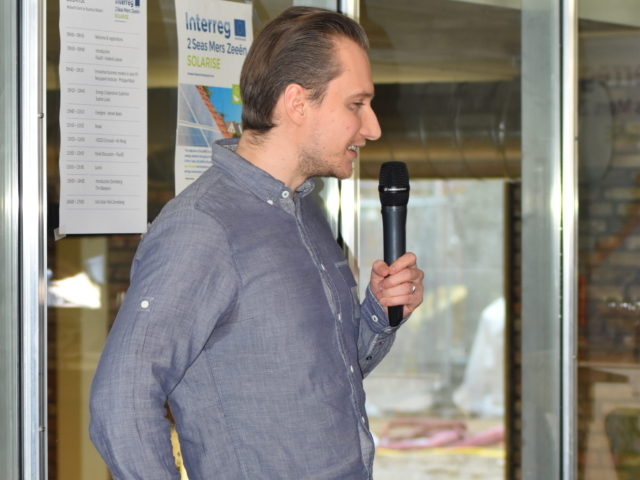 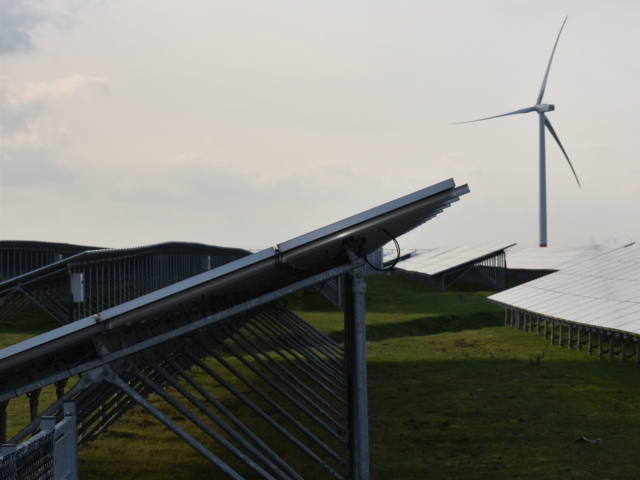 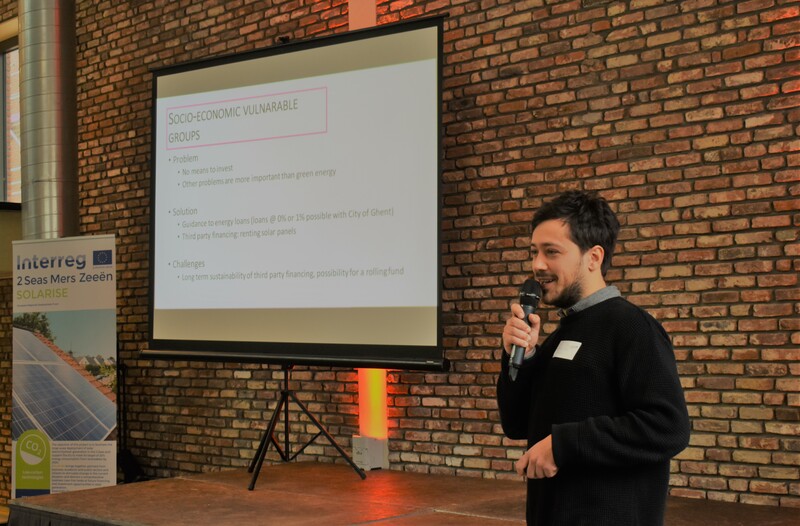 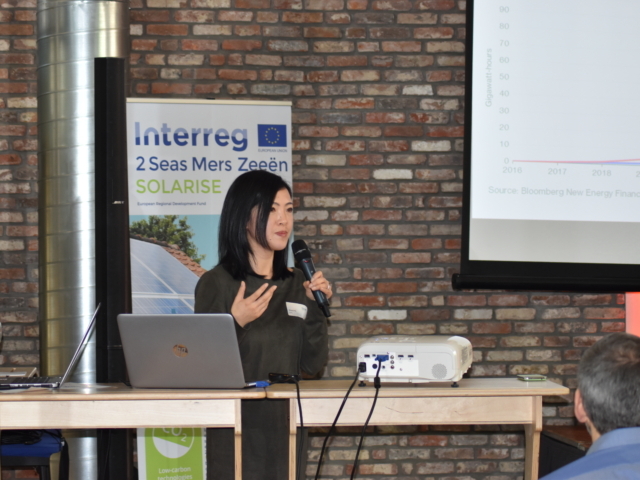 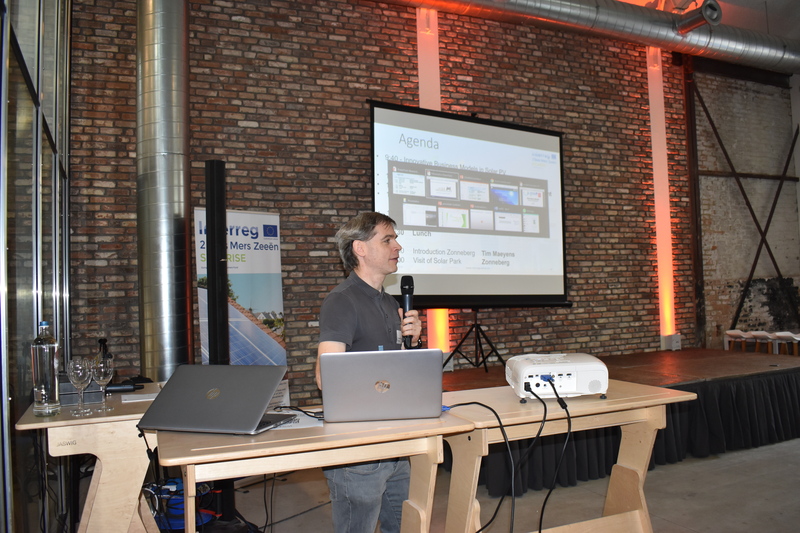 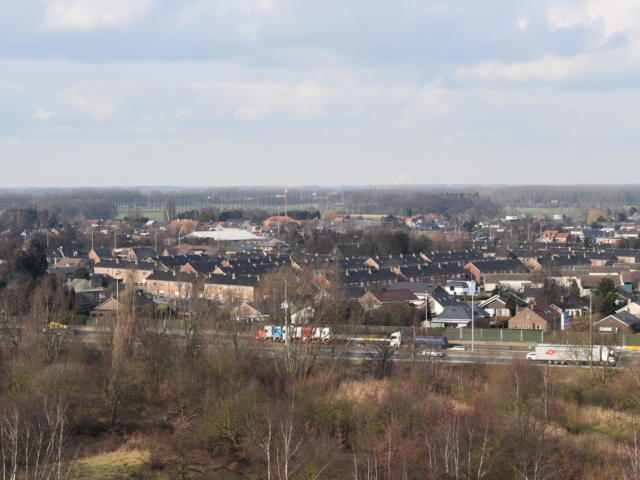 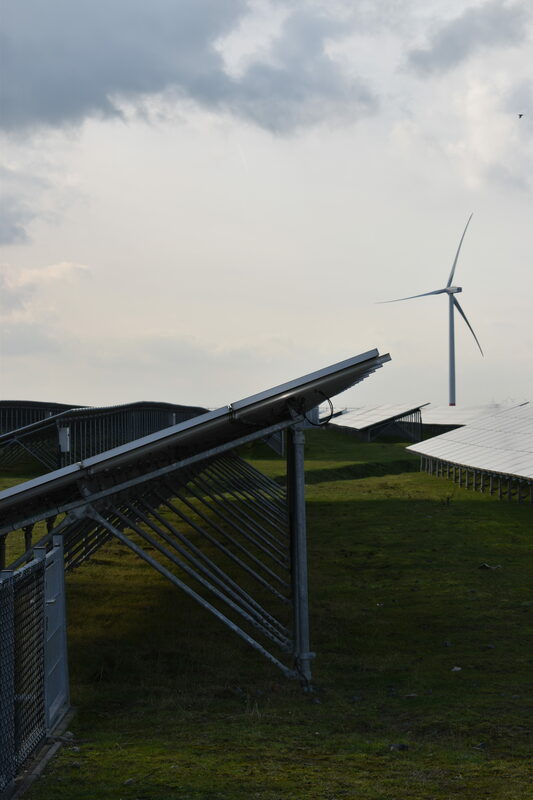 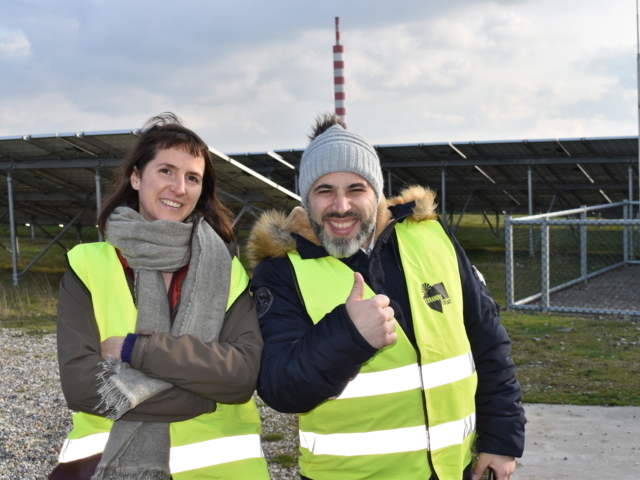 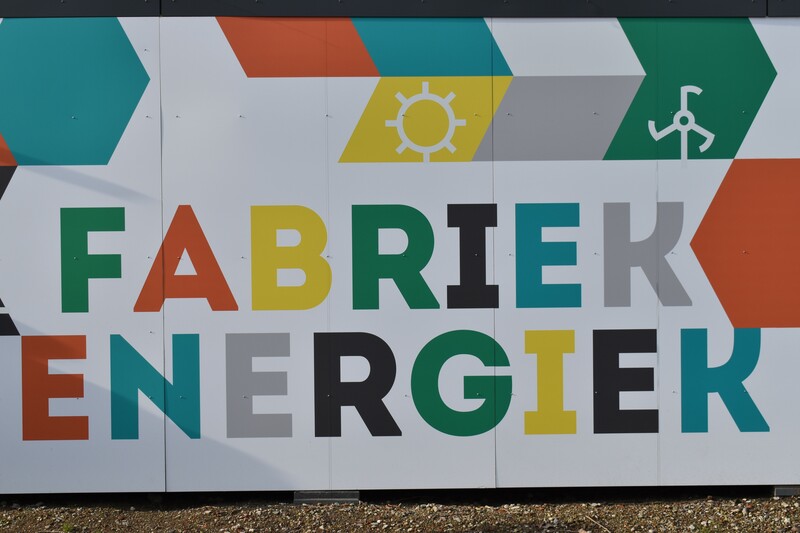 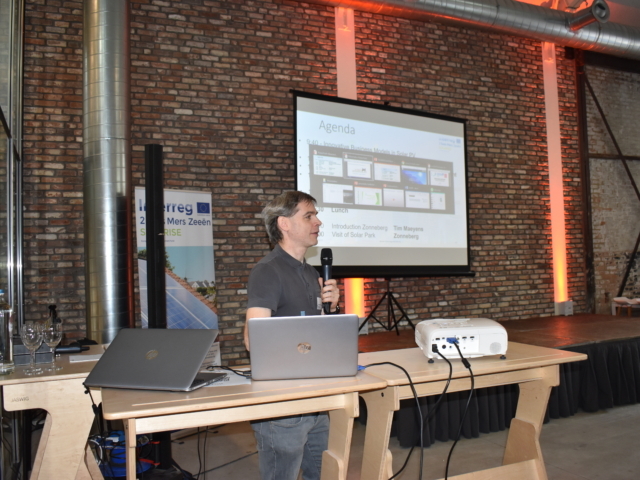 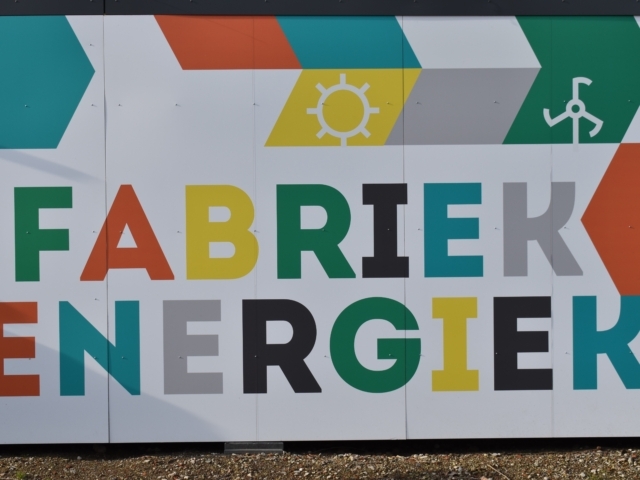 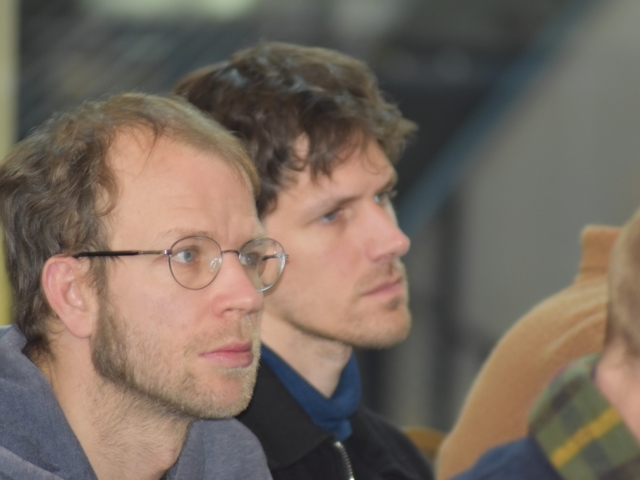 Energy Cooperation ZuidtrAnt – Engaged in an Interreg project about an interconnection between shared EV’s and Rooftop PV’s through one common software programme. 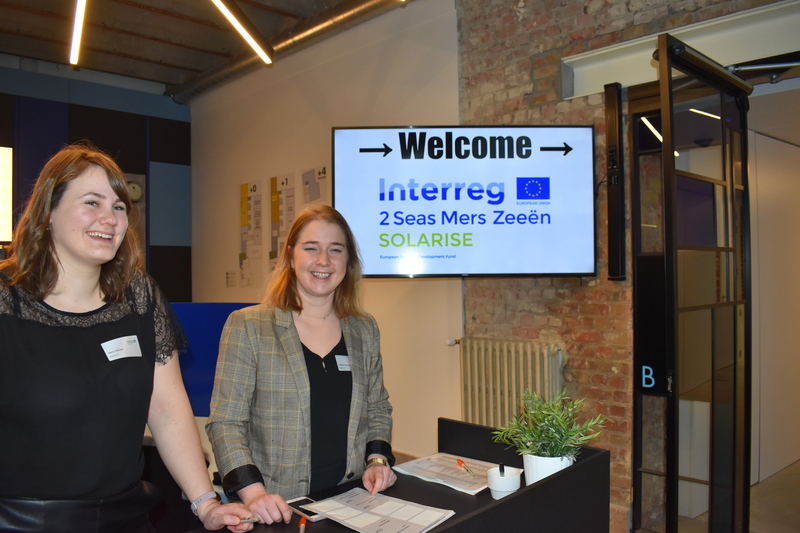 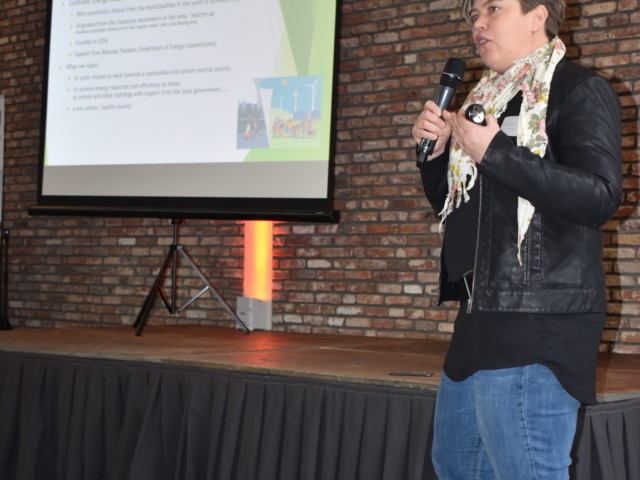 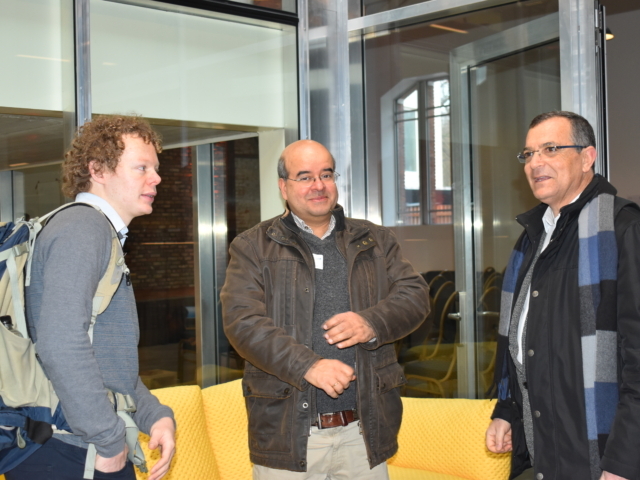 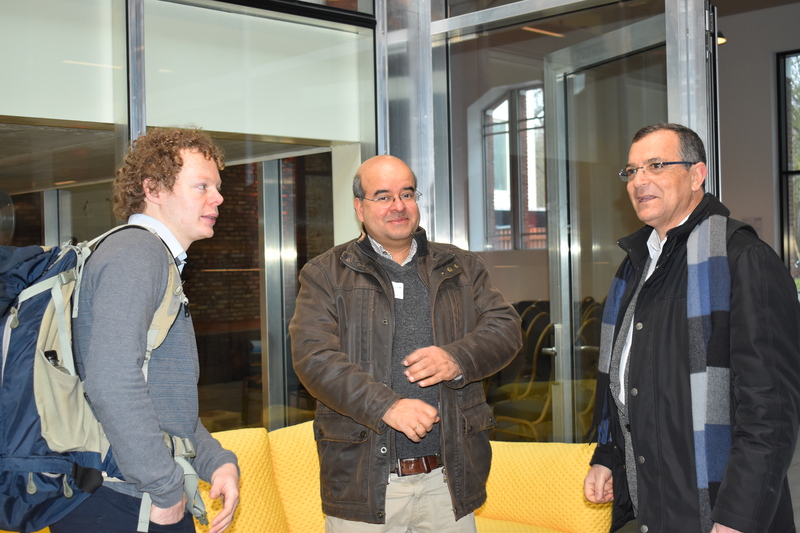 Energent – Showcase business model ‘Zonnestad’, engaged in an Interreg project cVPP about open source EMS-system for local users. 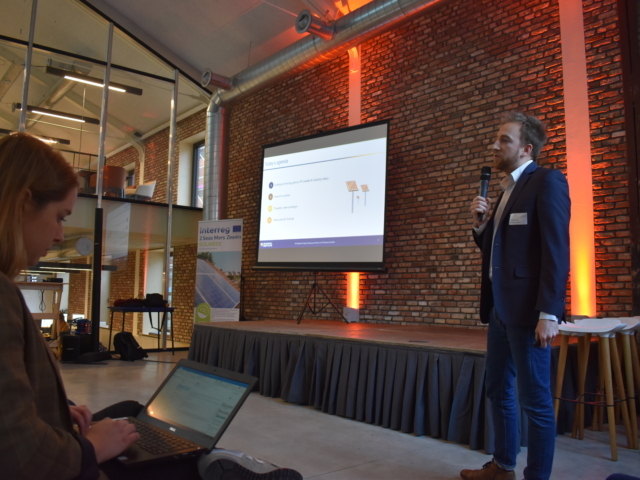 CIRCUSOL – An Innovation Action project funded by the Horizon 2020 program of the European Commission which wants to unleash the full potential of circular business models, in particular Product-Service Systems (PSS), in simultaneously delivering real environmental, economic and user benefits. 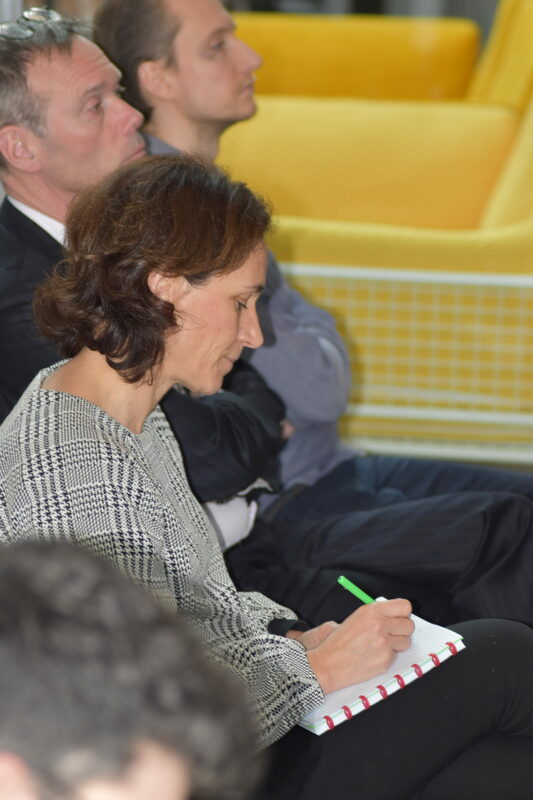 All what you ever wanted to know about these topics has been elaborated during this event! 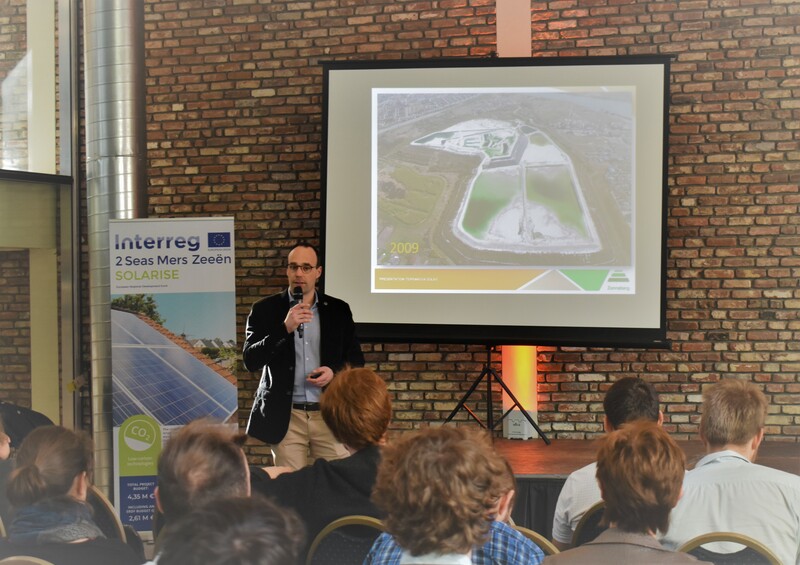 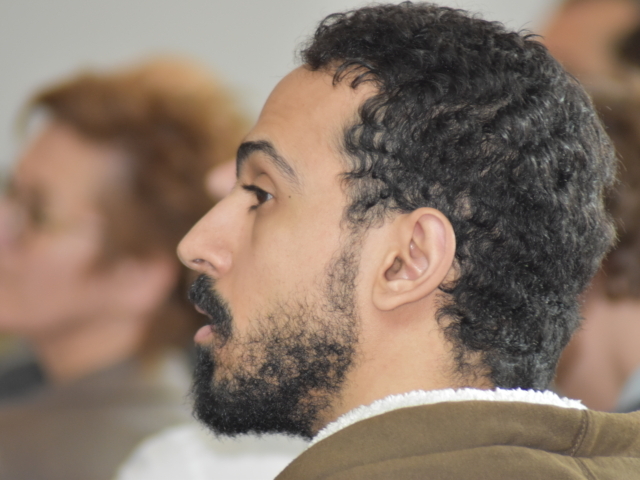 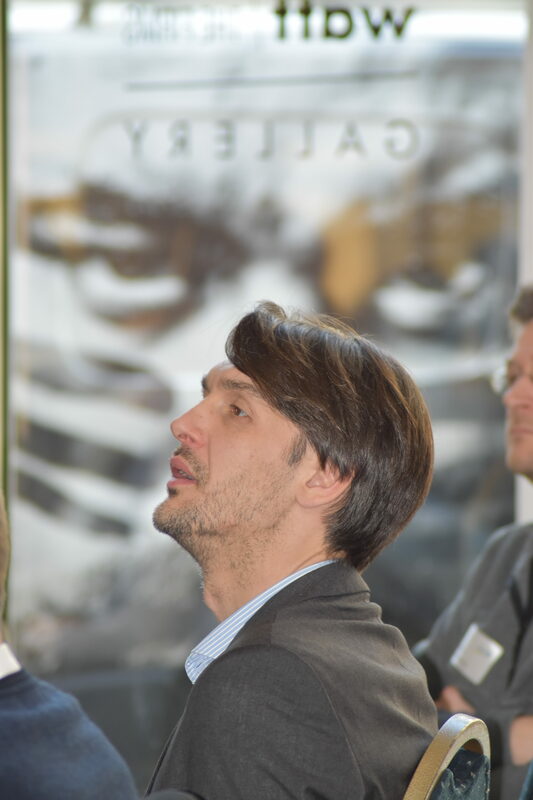 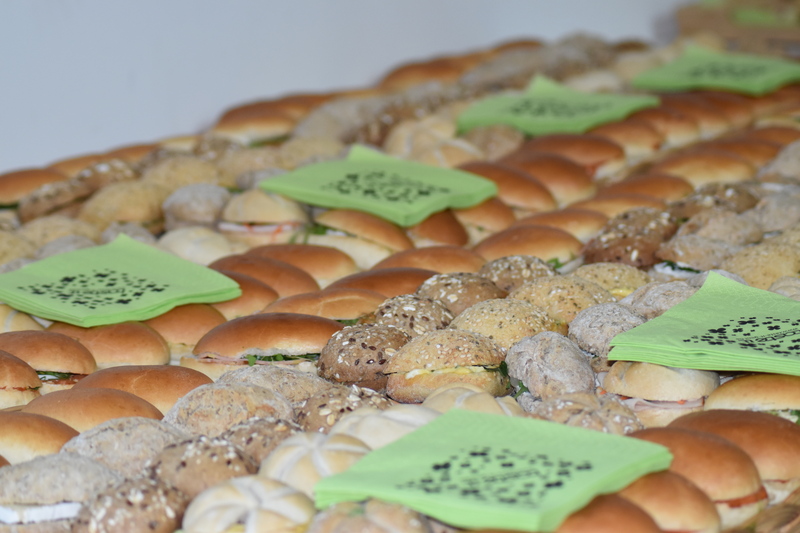 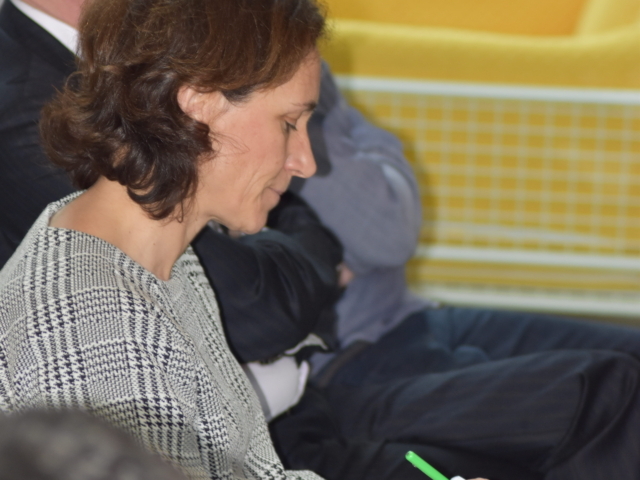 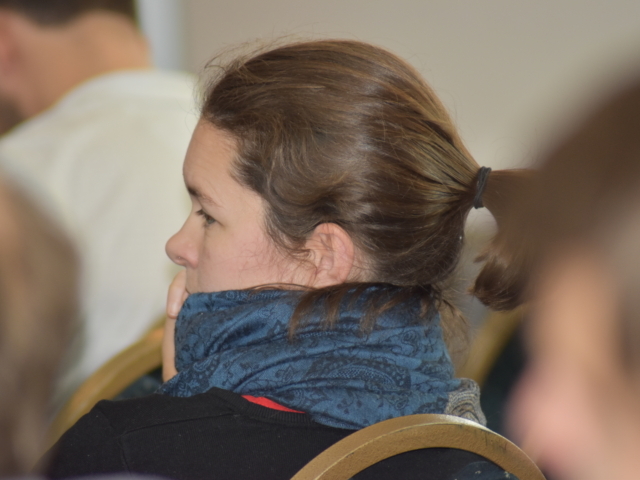 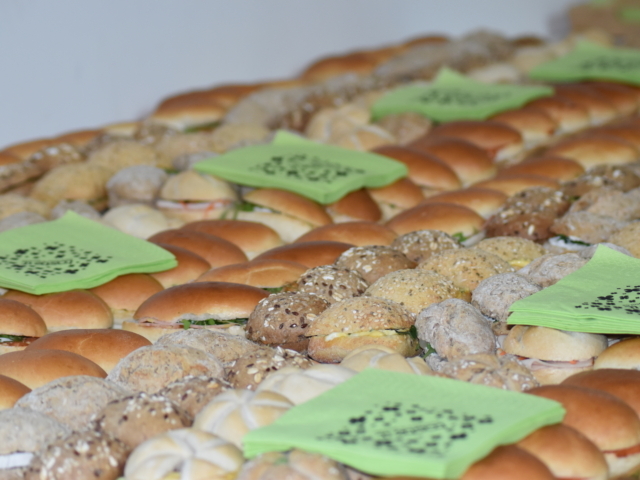 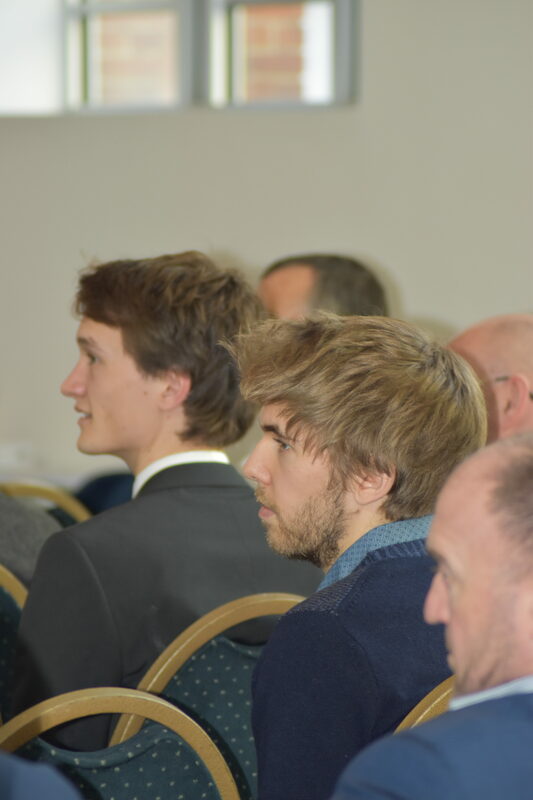 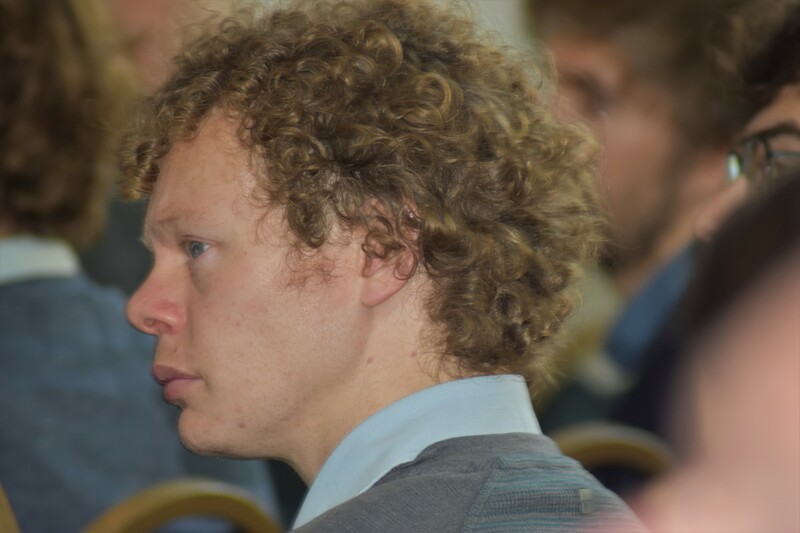 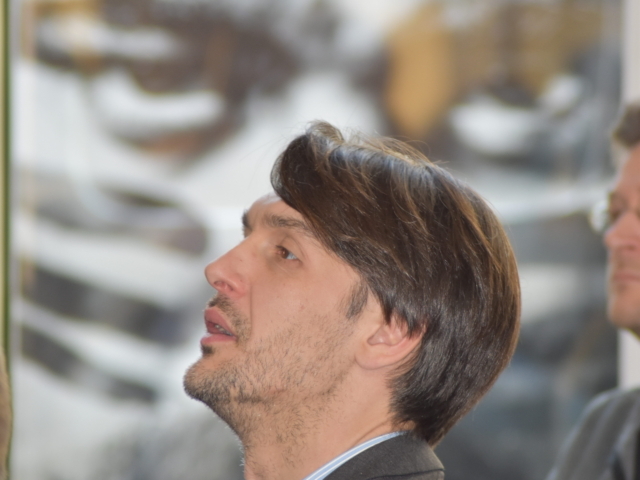 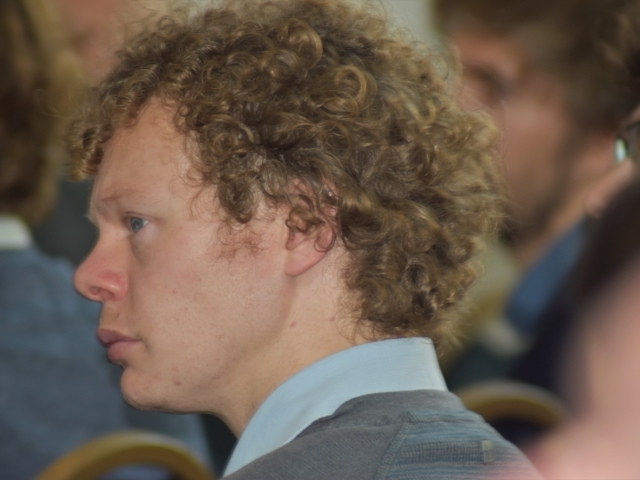 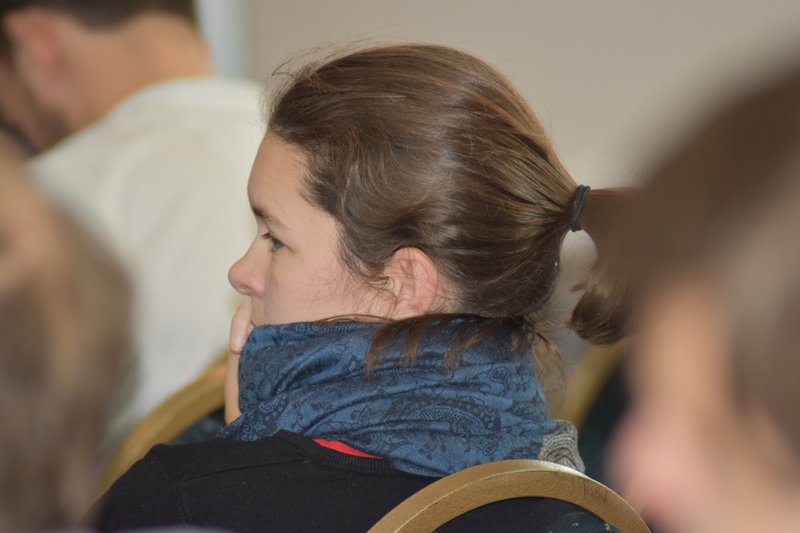 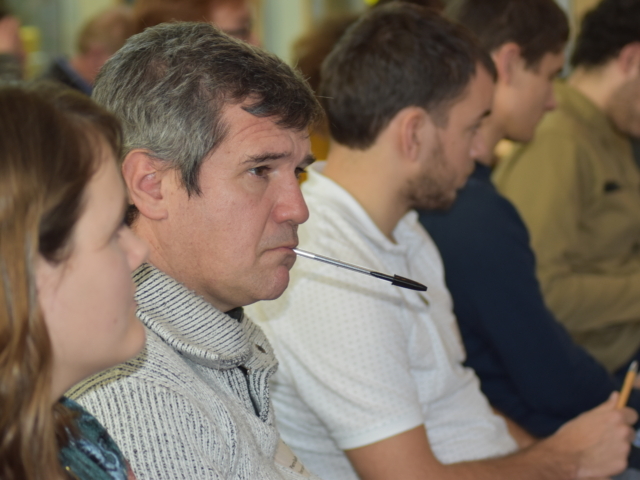 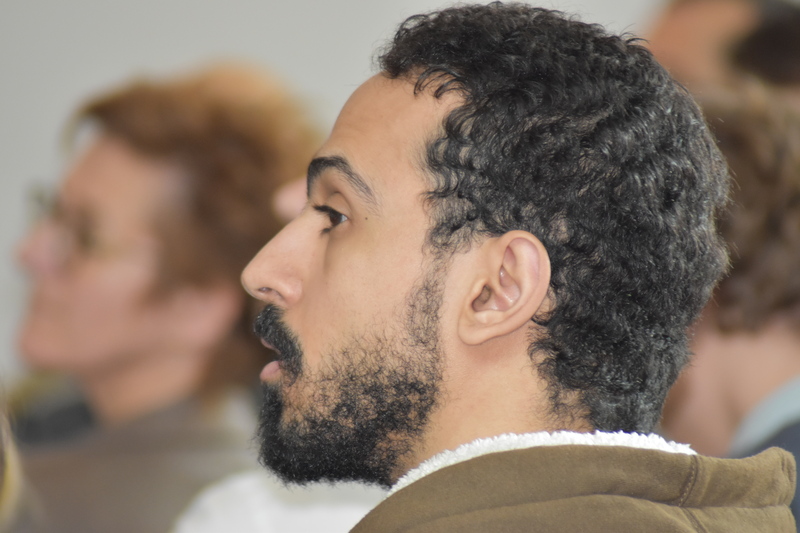 Moreover the participants had the possibility to experience actively in future business models based on PV. 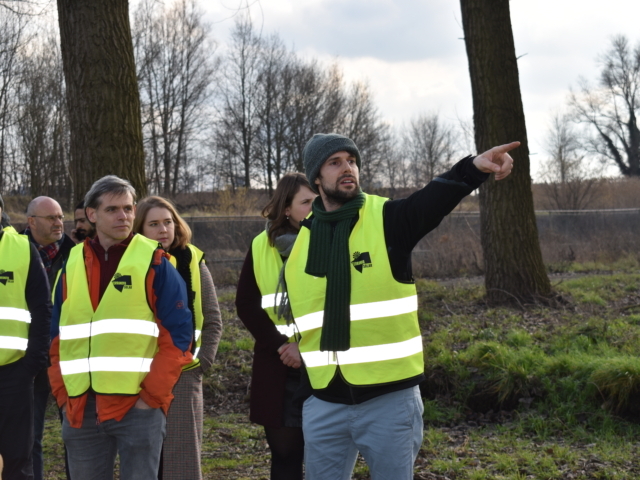 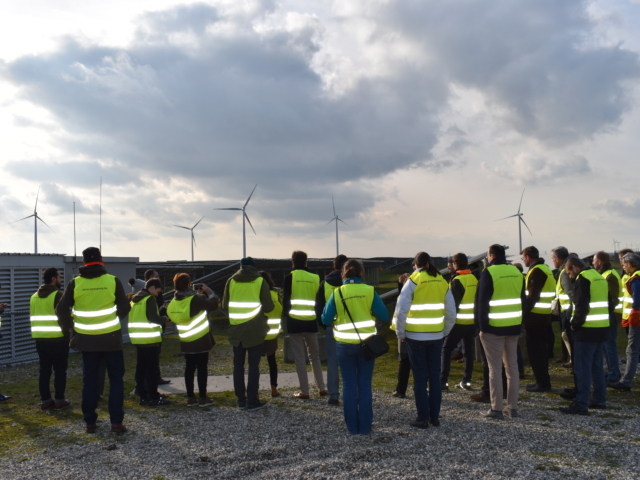 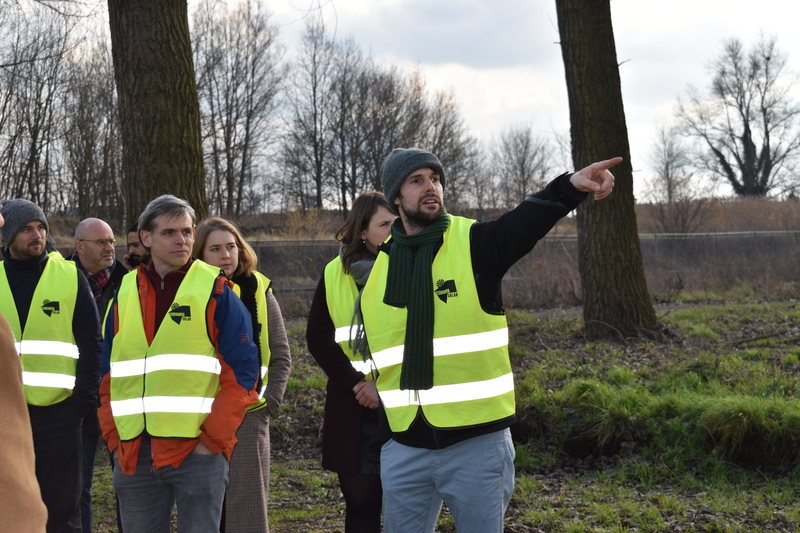 And on top of that they had the unique opportunity to visit the Benelux’ greatest of them, project Terranova at Zonneberg.